National Gardening Week 2012 runs from 16th to 22nd April and is co-ordinated by the Royal Horticultural Society to get the nation growing and celebrate everything about gardens and gardening. Thousands of people across the country are coming together and getting involved to enjoy, share and celebrate everything about gardens and gardening. 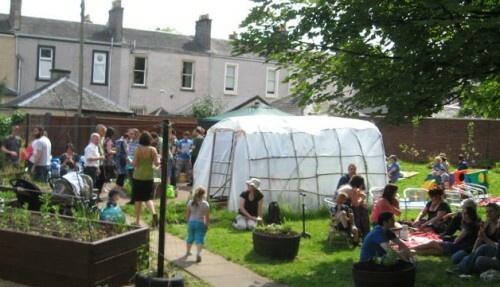 To mark the occasion, Dennistoun Diggers will be opening their community garden throughout the week for people to come and visit and find out more about their space. Have a nosey, offer advice, chat about Guerilla Gardening, sow seeds, pot on, prune, weed… even turn the compost heap if you so desire! 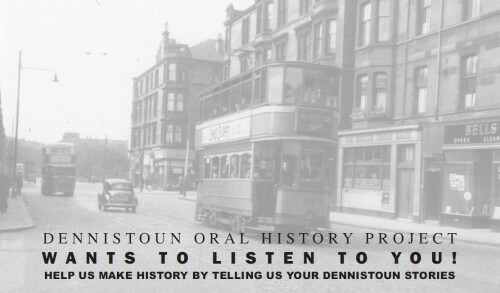 What was Dennistoun like? Where did you go to school? Where did you play? Who were your pals? Where did you meet? Where did you work? What were the shops like? Concerned about your factoring service? Worried about your property? 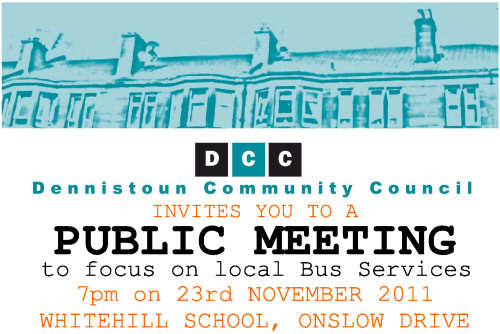 Councillor Elaine McDougall has arranged a public meeting to discuss local concerns that have been raised in relation to factoring services in the Dennistoun area. 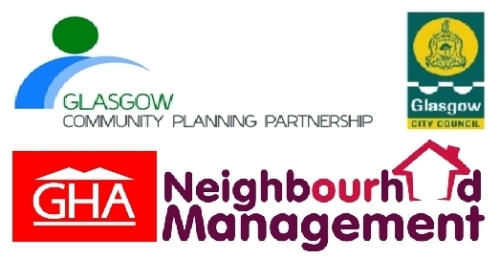 She has invited local housing providers and Council Officers to the meeting.